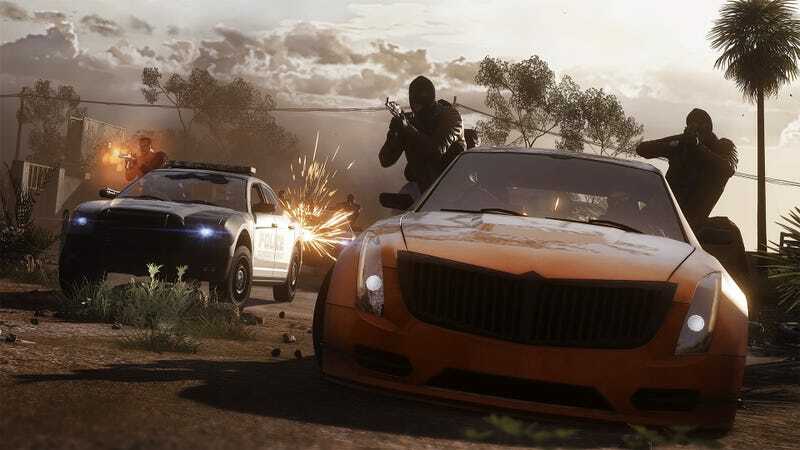 OPPO PS4: Battlefield Hardline Beta. Anyone playing? It is quite fun, loads of driving and shooting, also best played as a squad, if any of you download it, do tell me. It's free!